Down with the boring sound. Here at Exx Muzik, we like to experiment with our music. 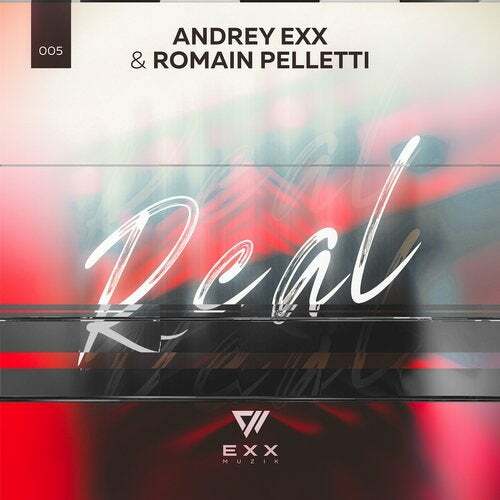 Just listen to our new track called "Real" by Andrey Exx and Romain Pelletti. The authors decided to apply their favorite technique and play on the contrast. A gentle and melodic breakdown proceeds to a powerful and aggressive drop, so that you can both enjoy the music and dance. You will be able to hear the airy piano chords, strong synth lines, complex percussion rhythms and a vocal sample, suddenly turns into a Middle Eastern flute. Explore it yourself right now!